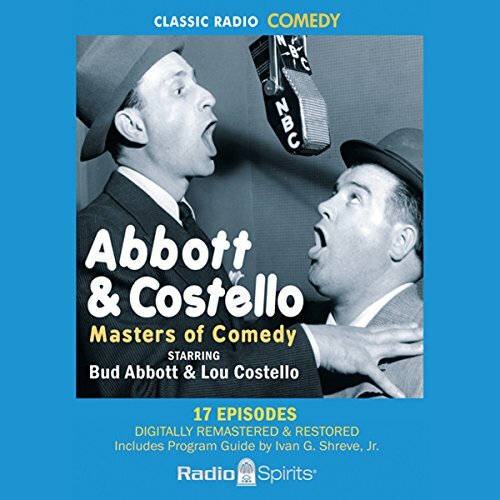 Showing results by author "Bud Abbott"
Beloved movie and television stars Bud Abbott and Lou Costello made their name on the radio, and the resulting long-running radio show preserved a rich vaudeville tradition and sensational comedy sketches. The sarcasm of Abbott's stern straight man is the perfect comedic compliment to the muffled screams of Costello's blustery "baaaad boy." Great retakes on entertaining the troops! Who's on First? 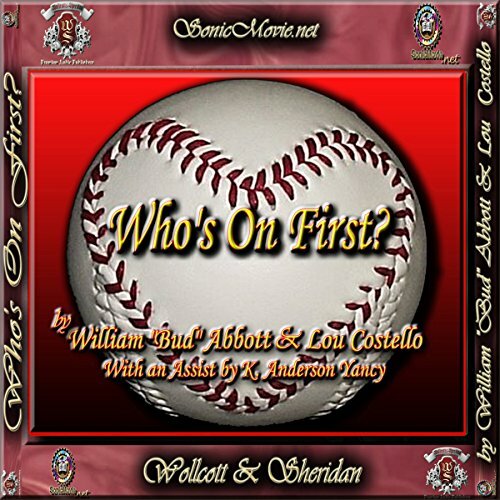 - On a team where the first baseman's named Who, the second baseman's named What, Idon'tKnow is on third, a woman finds it difficult to make her husband understand that the answer to his question, "Who's on first?" is Who. This work could also be called "The Relationship" because there is not a couple alive that has not had a discussion or three like this. Enjoy!